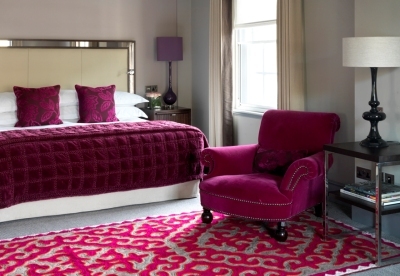 Located next door to the theatre, The Bloomsbury is a listed neo-Georgian building with spacious and contemporary rooms, blending old-world grandeur with modern, luxurious comfort. All guest rooms and suites have Italian marble bathrooms, supremely comfortable pillow-topped beds, and complimentary Wi-Fi. Book directly for the best rates. 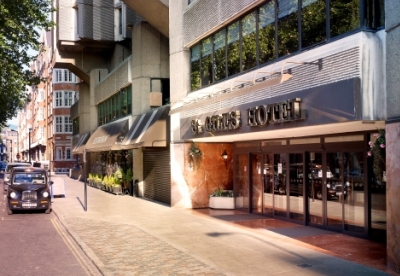 Located a stone's throw away from the theatre, the St Giles Hotel offers comfortable accommodation at an affordable price, in a convenient location. Guests also have access to the Central YMCA's Health & Fitness facility (for a nominal fee). Book your accommodation online and get 10% off the normal web rates with the code SAVE10.